Applications for executive clemency (which include pardons and sentence commutations) are very different from expungement petitions filed in courts and heard by judges. With executive clemency applications, a petitioner is requesting a executive (ultimately, a governor at the state level, or the the President acting through U.S. Department of Justice at the federal level) to take some sort of executive action on a previously adjudicated criminal case. The scenarios can be very complicated. A pardon is a request for forgiveness for a crime, granted by an executive of the government (either state or federal). In general, a pardon is granted on the basis of the petitioner’s demonstrated good conduct for a substantial period of time after conviction and service of sentence. In determining whether a pardon should be granted, the state or federal officials typically look at a variety of factors. These may include: post-conviction conduct, character, and reputation; seriousness of the offense; acceptance of responsibility; need for relief; and official recommendation and reports on the case. Background investigations are done by the agencies who handle these applications, so it is important for the applications to be submitted with the proper form, content, and emphasis of relevant issues. A request for a commutation of sentence is different. In a commutation request, the petitioner is requesting that a portion of the sentence be forgiven. They are typically filed only after a person has started serving the sentence. Sentences are sometimes commuted to “time served” or some other disposition that reduces the original sentence imposed. In some situations, commutations may be granted upon conditions similar to those imposed pursuant to parole or supervised release or, in the case of an undocumented immigrant, upon condition of deportation. The amount of time already served is often an important factor in commutation requests. Sometimes commutation requests are based on the serious illness of the petitioner, or the need for remission of a fine or restitution that was previously ordered. The ability to pay previously imposed fines and restitution, and any good faith efforts to discharge the obligation, are important considerations. Petitioners for remission of fines and restitution also should demonstrate satisfactory post-conviction conduct. The procedures for submitting clemency applications in Missouri, Kansas, and at the federal level (for a federal criminal case) are very different. Detailed research needs to be done into the nature of the original offense. Extensive documentation needs to be collected, and this must be presented in certain ways. 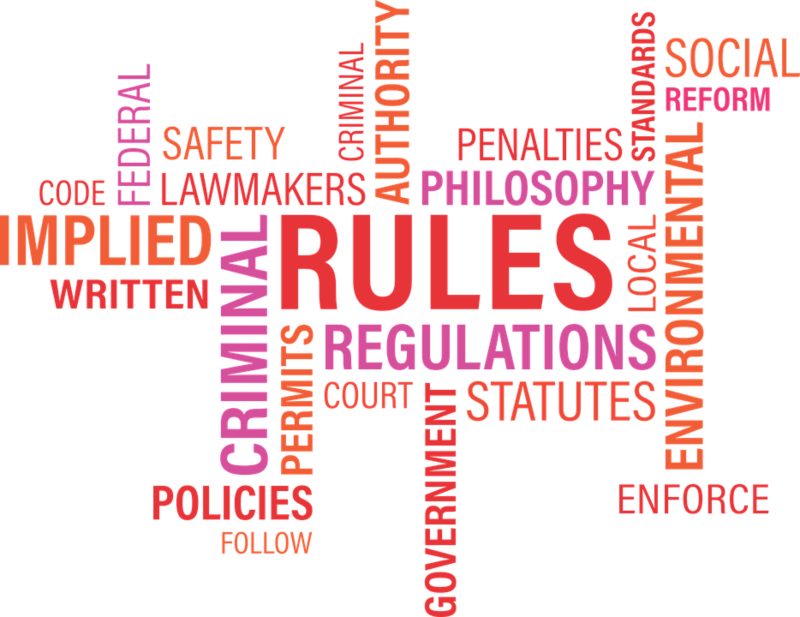 Each state, and the federal pardon authority, has its own set of rules, procedures, and requirements that need to be complied with. It is absolutely critical to put your best foot forward right from the beginning, since first impressions can be very telling in this area. Pardons at the federal level are also quite detailed and will require thorough and complete preparation if the petitioner wishes to put his or her best foot forward. Clemency requests seeking pardons or sentence commutations are very different from proceedings in a court. In executive clemency cases, detailed applications are made to governmental offices, rather than to courts or judges. Pardon applications are complex: the recommending officials will be asking for detailed information about the original offense, personal references, life experiences, training, education, licensing requirements, and many other things. And even after the application is submitted, a great deal of time is normally spent in tracking, following up, and providing additional information as required. 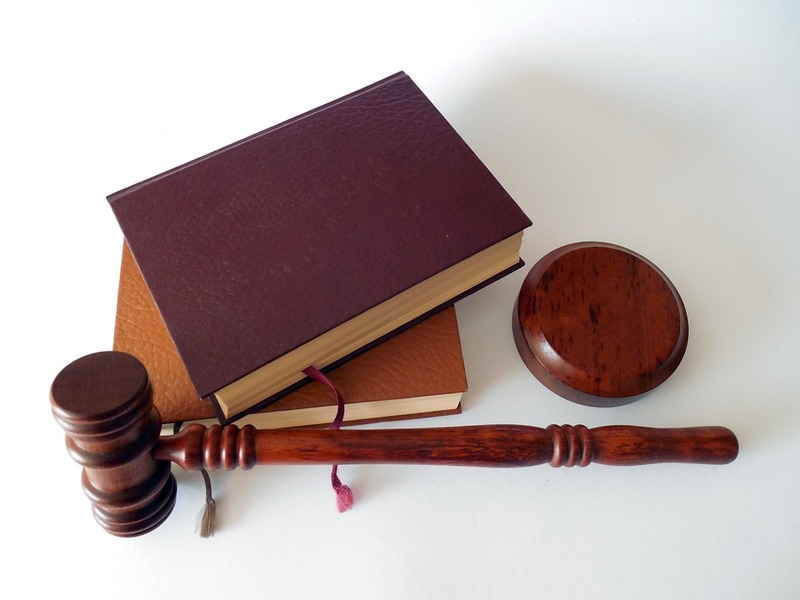 Having an experienced attorney help you through this process can make all the difference. If you are exploring this area of the law, please contact us for assistance and guidance. The rules and procedures governing executive clemency, pardons, and sentence commutations change frequently, and it is important to be aware of all the nuances. For many people, this type of a procedure is an option of last resort, and putting your best foot forward is critical. This entry was posted in Expungement, Pardons, And Executive Clemency, Federal Criminal Cases In Kansas City, State Criminal Cases In Kansas And Missouri and tagged executive clemency attorney overland park, executive clemency Kansas, executive clemency Missouri, federal pardons, pardon attorney overland park, sentence commutations by bankruptcyinfokc. Bookmark the permalink.